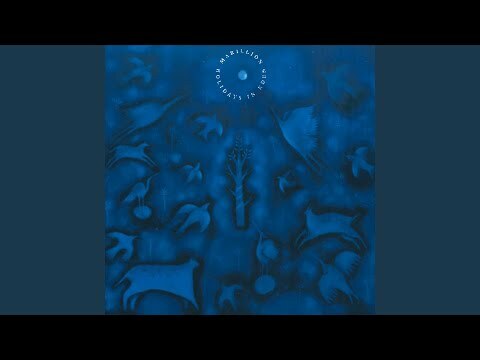 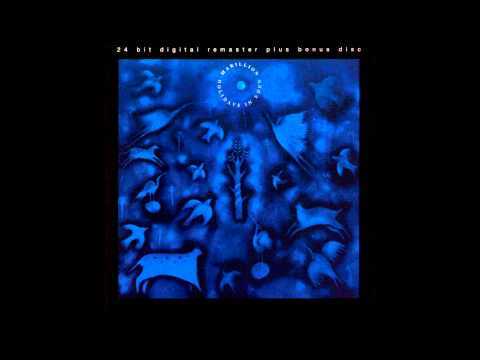 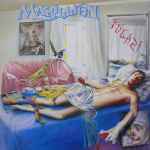 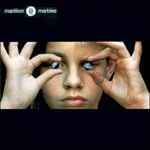 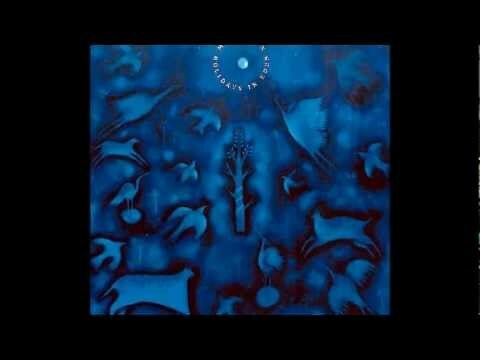 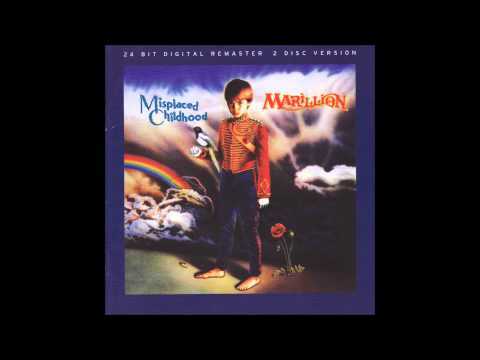 Marillion- Misplaced Childhood (Side A). 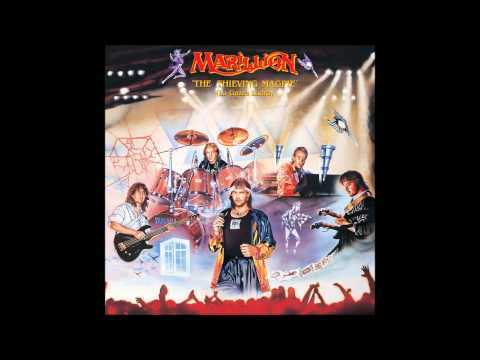 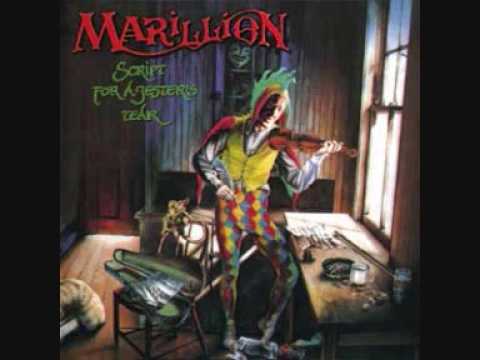 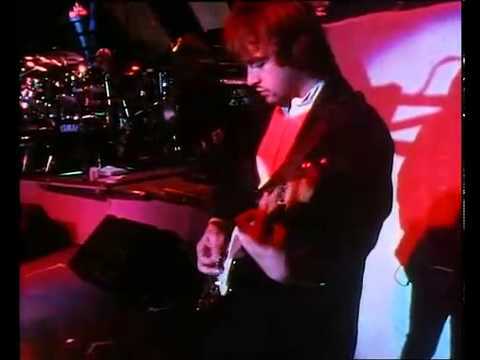 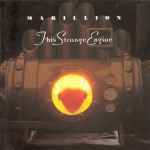 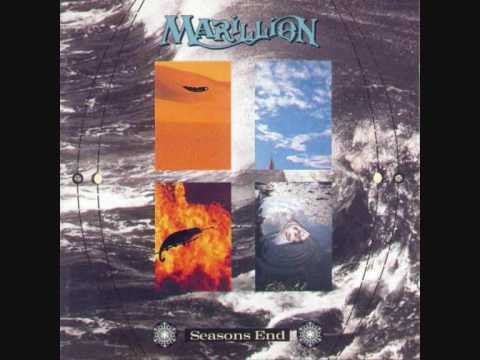 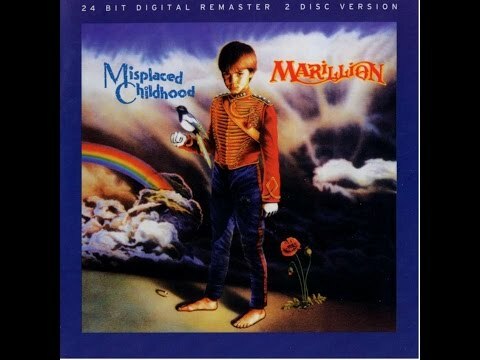 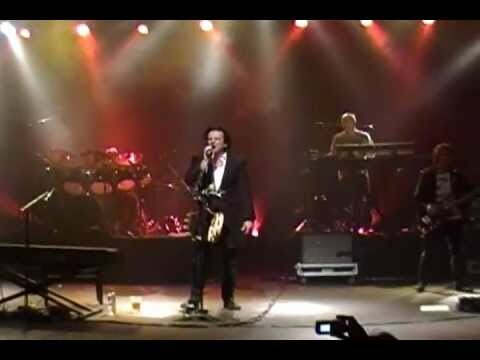 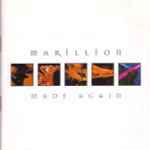 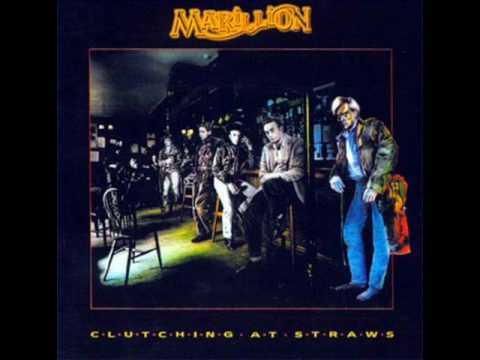 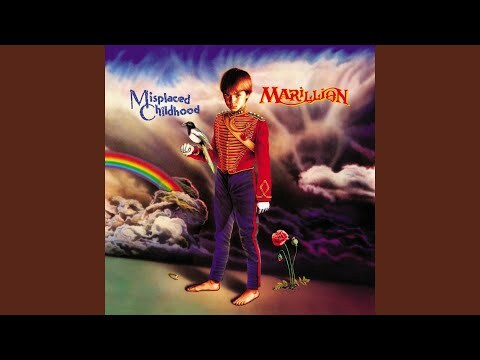 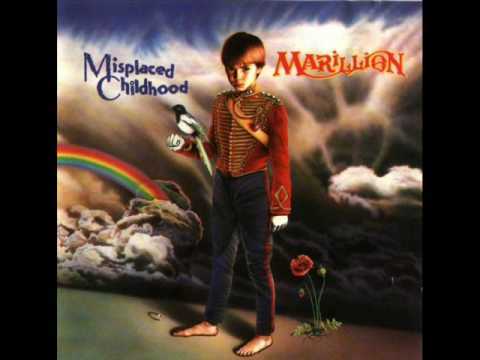 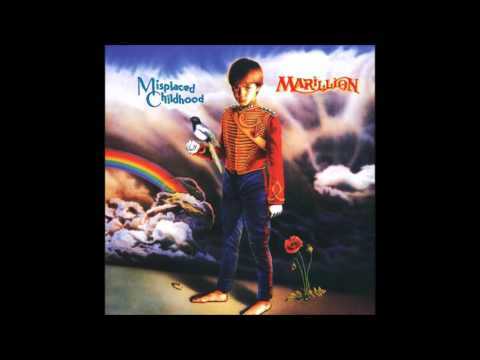 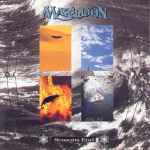 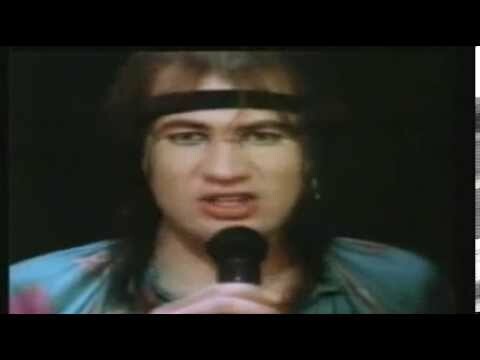 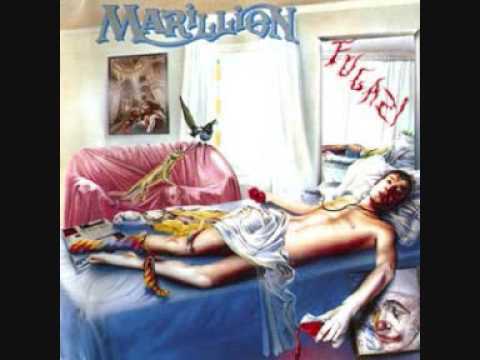 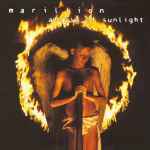 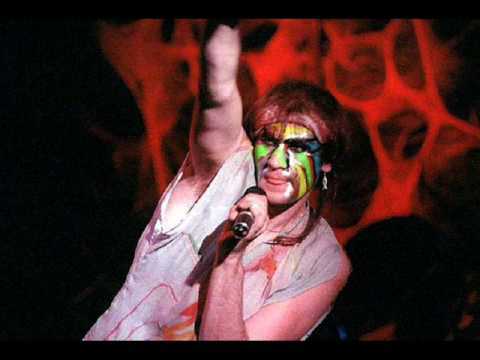 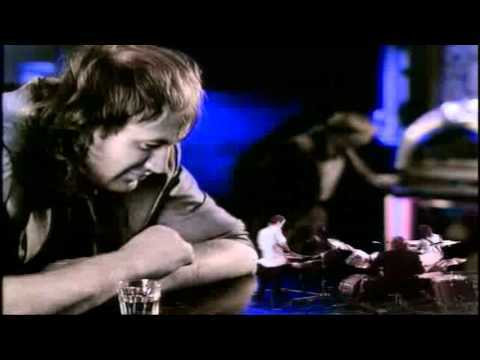 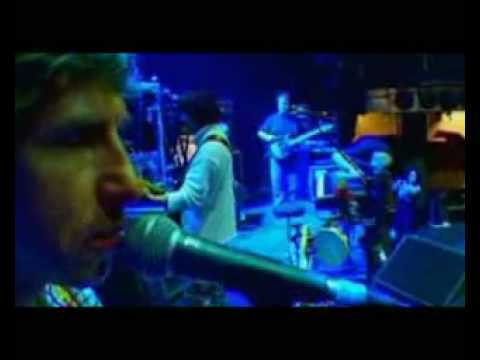 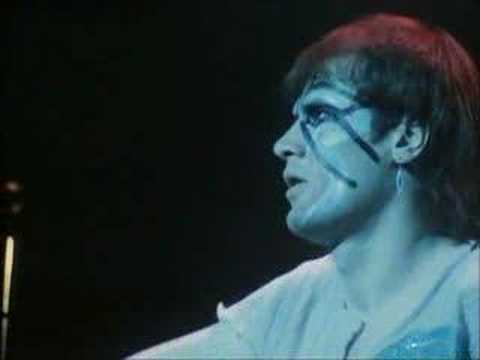 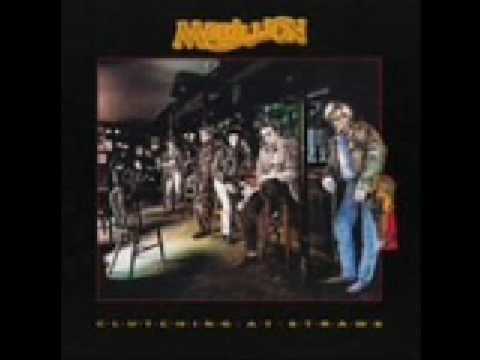 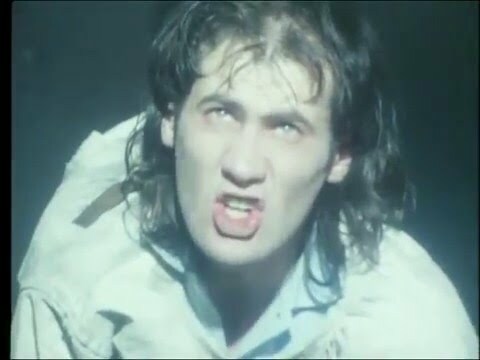 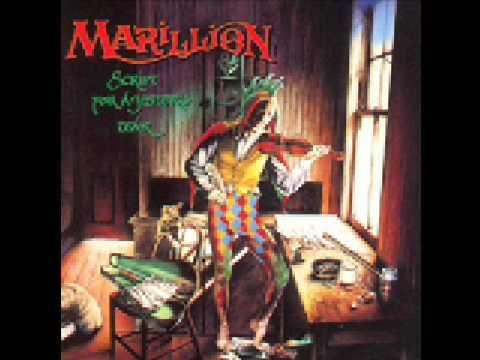 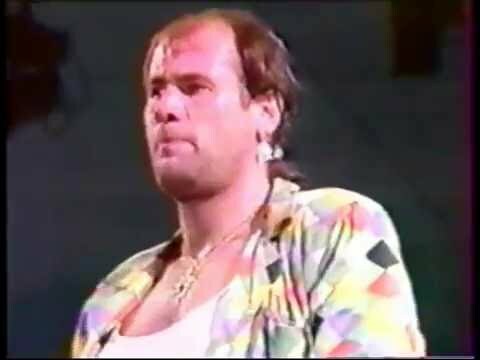 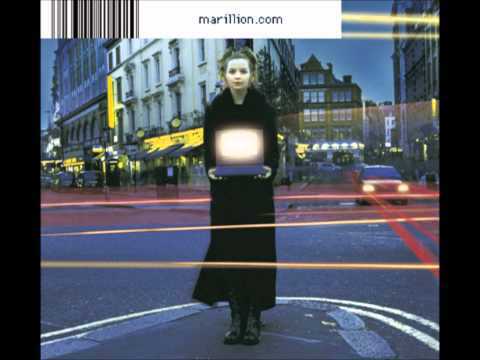 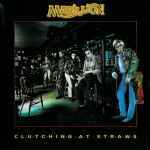 Marillion Misplaced Chilhood 24 bit. 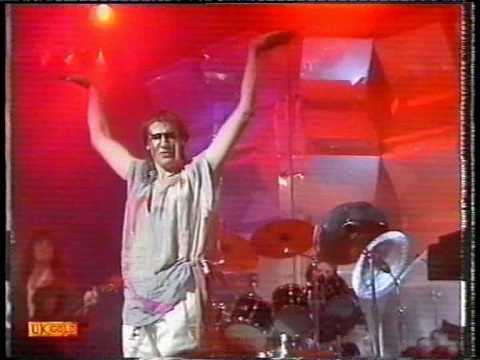 Previously unreleased. 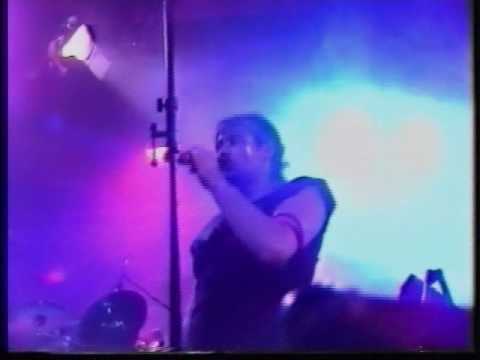 Complete set with original insert. 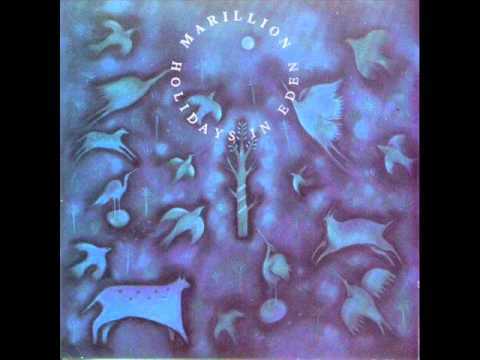 Side 1 is VG+ with some visible surface scratch which deepens on track 5. 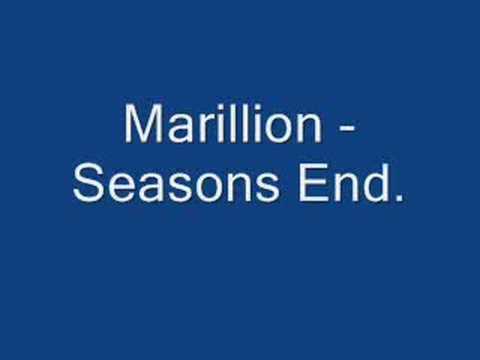 Play graded and it plays without any problems whatsoever and with the furthest hint of background noise. We would say VG++ playgrade. 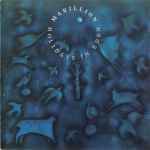 Side 2 is VG++ and very close to Near MINT. 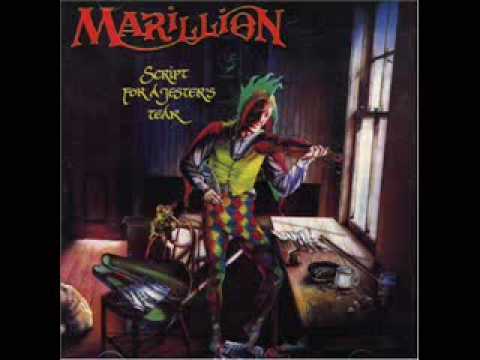 Jacket is VG++ to Near MINT with small scuff of the bottom of the spine.